Our Staff – Dr. David R. Liebes, D.D.S. 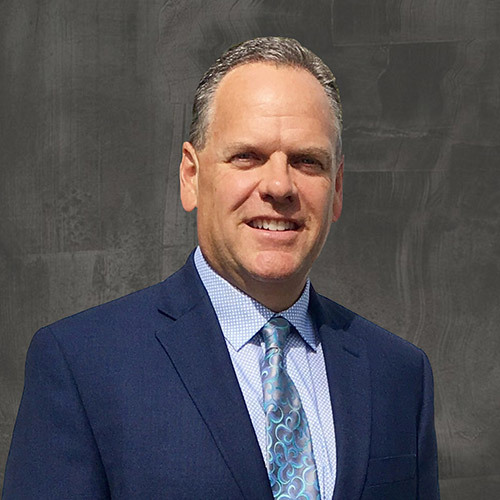 Dr. David Liebes is a 1988 graduate of New York University College of Dentistry. After a year of residency at the Veterans Administration Hospital in East Orange, NJ he opened a private practice in midtown Manhattan. In 1996 he purchased his office in Livingston NJ. Leaving his NYC practice in 2005 he relocated to Hackettstown. In July of 2015 Dr. Liebes acquired a practice in Long Valley and left his Livingston practice. He now maintains both the Hackettstown and Long Valley offices. Dr. Liebes continues to take extensive continuing education courses to stay current with the most up-to-date dental procedures. He is also part of a study club comprised of other general dentists and specialists. They meet regularly to discuss a wide range of topics as well as presenting any special cases they have encountered within their own practices. Dr. Liebes also stays very busy outside of the office! His daughters are in their second year of college at Drexel and Rutgers. The whole family enjoys cheering on the Rutger’s football team at all of their home games! Dr. Liebes has recently accomplished a great personal triumph. He completed his first half marathon this past fall. He also does not mind spending an afternoon on the golf course or an evening in the kitchen cooking up sweet treats which he generously shares with his staff! Dr. Mastronardi graduated Tufts University of Dental Medicine 1992 with honors. He served as chief resident at Overlook Hospital in Summit 1992/1993. Since that time he has been in private practice in the West Orange/ Livingston area and was most recently named New Jersey-monthly Top Dentist 2016. Vincent is a member of the Seattle Study Club since 1998 and a founding member of the Journey for Excellence where he keeps up with the most up to date dental procedures making him a forefront to his profession. 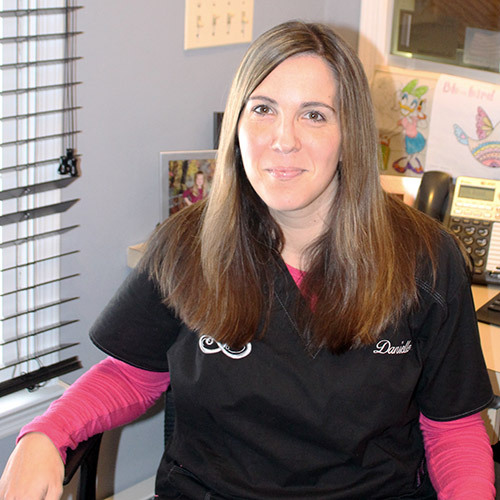 Danielle has been the office manager in Long Valley for over 14 years and is now managing both locations, Hackettstown and Long Valley. She is just a phone call away to help you schedule an appointment or to answer any insurance questions you may have. If you have been with the Long Valley office for a while you have received a phone call or two from Danielle to remind you about your appointment! When Danielle isn’t in the office, she is having fun with her adorable daughter Brynn! She certainly keeps Danielle busy. 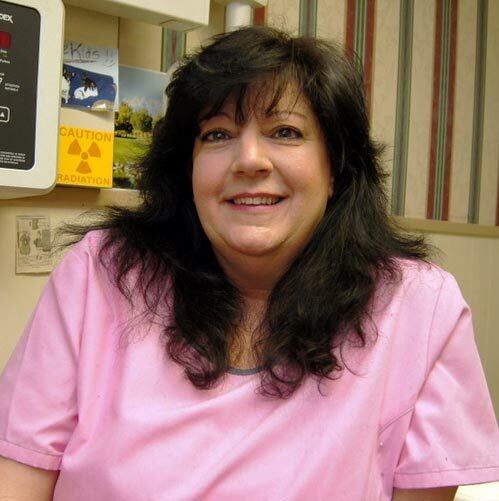 Toni Dryburgh has been a hygienist in the Hackettstown office for over 20 years. She spends all day Friday with us as well as Tuesday afternoons. She is ready to help you achieve the smile you always wanted. 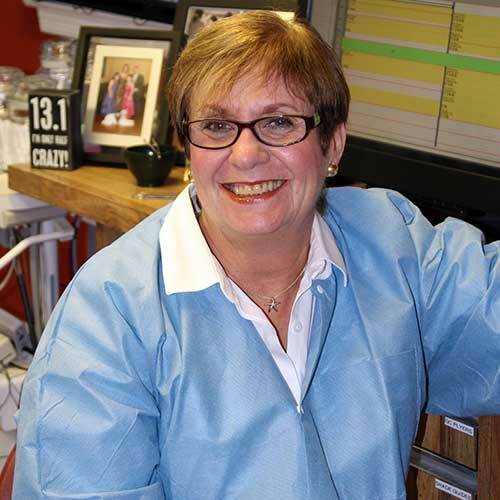 Bernie has been taking care of the smiles of Long Valley for over 30 years. She is full of knowledge regarding all areas of oral hygiene. Feel free to ask her any questions about how to keep your smile looking its best! During Bernie’s free time loves spending time at her beach house down the shore and playing with her grandchildren. Oneida is the newest member to the Long Valley office. She has been a hygienist for over 14 years. 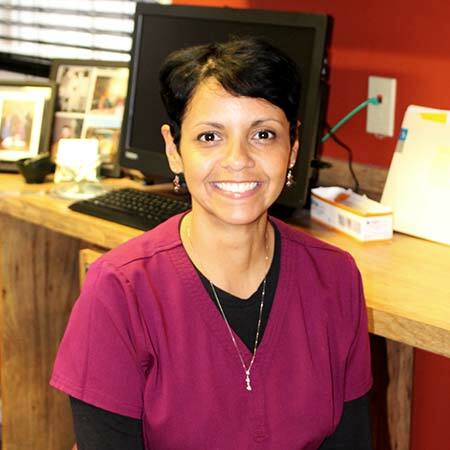 Oneida is very dedicated to her patients and wants to help them achieve the best smile possible! Out of the office, Oneida is kept very busy keeping up with her three boys. She enjoys camping and cheering on her boys at their basketball games! Oneida recently joined our Hackettstown team as well so now you can see her at both offices! 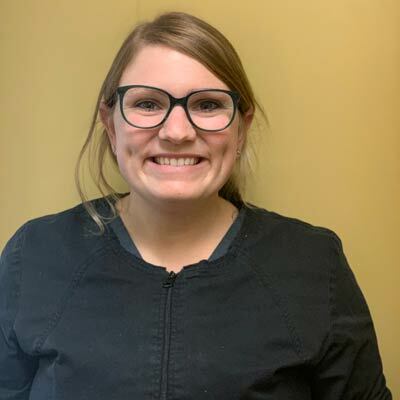 Allison graduated from Northampton Community College’s Dental Hygiene Program in May of 2016 and currently sits as Publications Director for NJDHA. 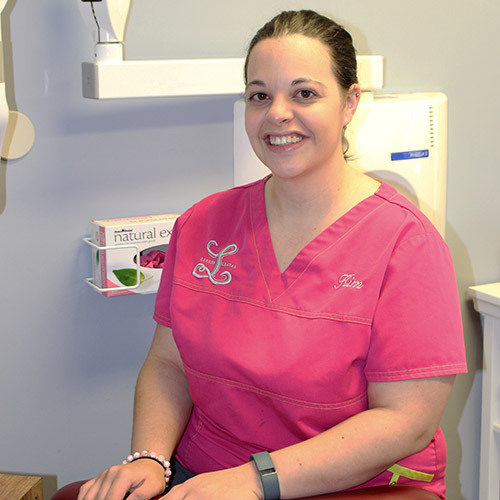 As she is a newer hygienist she brings enthusiasm and her passion for hygiene to our office. She works primarily on Fridays at our Hackettstown office and fills in when needed. In her spare time she loves spending it with her husband and three young children. Sharon Lanza is the assistant in both the Hackettstown and Long Valley offices. She is a graduate of FDU’s dental assisting program. She is available to answer your questions during and after any procedure. Kim has been in the Long Valley office for over 4 years. She is willing to answer any questions you may have about the procedure you are coming in for. She is also more than happy to hold your hand if you are feeling a little nervous! When Kim is out of the office she loves baking up sweet treats in the kitchen. Recently, her favorite way to spend her time is playing with her new daughter Mckenna!